Before we get to questions, Uzer Music is in beta stage. We'll gladly receive your feedback! Please email info@uzermusic.com with any observations, suggestions or requests. Uzer Music is a company of music lovers who know that high quality, royalty-free options are hard to find. We are a music subscription service that allows YouTube creators unlimited access to use our world class music for unlimited videos. 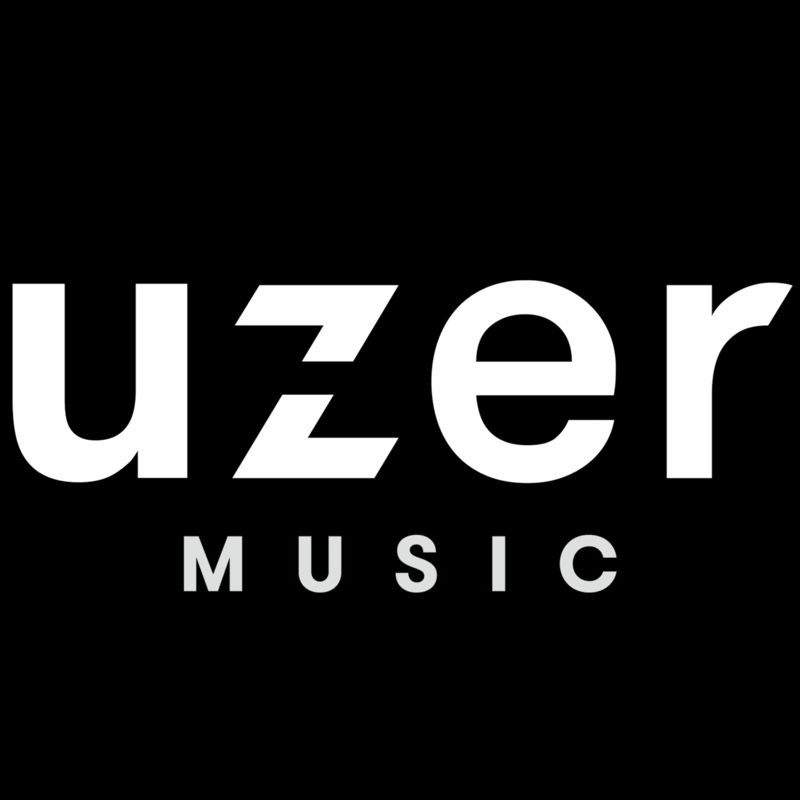 Uzer Music is a new division of Position Music, a leading company in licensing and music publishing founded in 1999 and based in Los Angeles, California. A quick glance at our credits will give you a glimpse into our work with major Hollywood film studios, the biggest video game franchises, network television, and the world's largest brands. Now, with Uzer Music, we are providing YouTube creators access to the same music that has been featured in your favorite movies, TV shows, video games, and everything in between. You will have access to download unlimited music for use in unlimited non-commercial videos on your YouTube, Facebook, Twitch, and Instagram channels, along with the ability to monetize those videos. All of your videos published during your subscription period will be cleared to use forever on YouTube. Can I use Uzer Music and monetize my YouTube videos? For sure! That’s why we started Uzer Music. We have created technology that removes copyright claims on your videos with a subscription. This allows you to monetize your video while using our music. Is Uzer Music royalty free music? Well, it’s royalty-free to you. With proper use you have no obligation to pay anything more than your subscription fee. Our music, however, is also licensed commercially for any number of media outlets and our artists and composers earn royalties from that work. Simply create an account, link your YouTube channel and select your preferred subscription method (Annual or Monthly billing). You'll have download access immediately. You will then be able to use Uzer Music songs in your YouTube videos without copyright concerns. Why do you have to link my channel and what does that mean? We need to link the channel you are subscribed with to clear copyright claims for all of the videos you publish on that channel using Uzer Music. When the Google page appears during the linking process it is only giving us access to your channel information. We are not controlling or managing your channel in any other way other than being able to clear your channel from copyright claims. Does Uzer Music manage my channel content? Nope. We don’t have any access or control over your content or channel revenue. Will I get a copyright claim on my video? You might get a claim temporarily while our system alerts YouTube that your channel is cleared to use music from Uzer Music. If your video has a claim, it will usually be removed in less than 15 minutes. To make sure a claim is removed before you publish your video, you can upload your video as unlisted. If a claim lasts longer than 15 minutes, alert us and we will make sure it is removed. We’ll also investigate why your claim wasn’t removed in the normal time. Should I be crediting Uzer Music in my videos? We do politely ask that you include the artist and song credits in your video description. There is a simple “Copy Video Credits” link in the Action column for every song on the site to easily grab the credits you need for your video. While we don’t make this a requirement, we think it’s the right thing to do. We like to support our artists and acknowledge their work! What are the commercial use restrictions? Uzer Music doesn’t include the right for our music to be used in videos that promote a business, brand, non-profit organization, product, or service. It’s also not intended for users that are being paid by a 3rd party to create videos (i.e. films, web series, wedding videos, personal event videos, etc.). However, we do have custom options avaialble. Please email us at info@uzermusic.com to learn more. Position Music handles the commercial uses of the Uzer Music music catalog. All of the songs are available on the Position Music website for licensing. I’m not sure if my channel qualifies for a subscription. How can I find out? Let’s chat. Send us your channel and let us know about the type of videos you are planning to create. We’ll get you up and running with a subscription, or find another solution for you. Email info@uzermusic.com. Is Uzer Music only for YouTube? It is intended for YouTube creators for use on their subscribed channel. We also currently allow direct uploads to social media sites, such as Facebook and Instagram, as long as the same video is also uploaded on YouTube. My video and/or channel is sponsored by a brand. Can I use Uzer Music? Uzer Music is not available for YouTube channels promoting a business, brand, non-profit organization, product, service or for creators being paid by a 3rd party to create content. However, we will work with sponsored videos on a case-by-case basis. Please reach out to us and we’ll figure out the best plan for you. Email us at info@uzermusic.com. I review products in my videos, but I don't get paid to review. Can I use Uzer Music? Sure, that is a legitimate use of Uzer Music. Can I license my video to a 3rd party? You are welcome to license your video to a 3rd party, but that 3rd party would need to also license the music separately from us. For example, if a television network wanted to broadcast your video that includes Uzer Music, we would do a separate license with them for the use of the music and you would license the video to them. Can I upload Uzer Music songs for streaming on my channel? A subscription covers the use of music in videos with moving images. It does not allow straight uploads of the music for streaming. If you have a Music Promotion channel please reach out to us and we can discuss options for you. Email info@uzermusic.com. I want to cancel my subscription. What happens to videos that have Uzer Music? We're sorry to see you go, but you’re free to cancel at anytime. Any video you published containing Uzer Music during your subscription period will not be affected. However, you won’t have a valid license to use Uzer Music in new videos published after your subscription expires. No, but! If at any time during your subscription period you choose to cancel, you will be able to continue using Uzer Music for the duration of the subscription period. Does a subscription include live streaming on YouTube? Yep! Your live stream will be uninterrupted. Afterward, when the live stream is archived as a video on YouTube, you may temporarily receive copyright claims while our system alerts YouTube that your video is cleared to use the music – just like any normal YouTube video upload. If you have other questions please let us know at info@uzermusic.com.